HARRISONBURG, VA STORE GRAND OPENING! 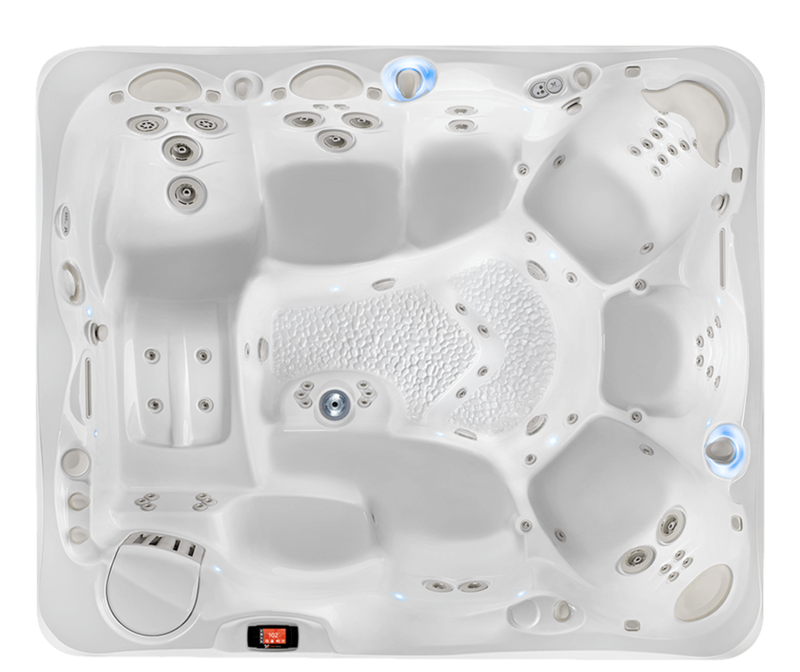 Luxury Pool & Spa has expanded to your area with a fifth new showroom! Join us in the Harrisonburg Mall for our Grand Opening and experience the very best in hot tubs, swim spas and above ground pools. 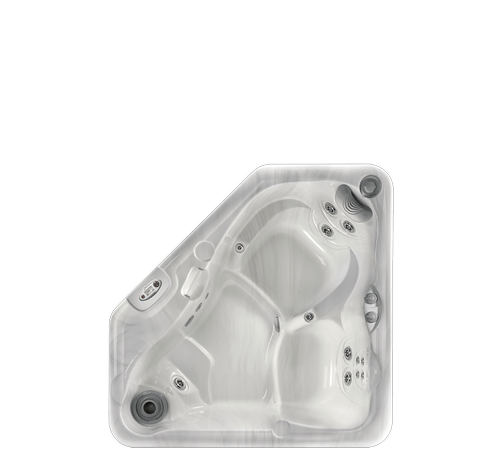 We’re celebrating the entire month of October so don’t miss fantastic deals on new Hot Spring Spas and Endless Pool Fitness Systems. Luxury Pool & Spa was founded in 1988. 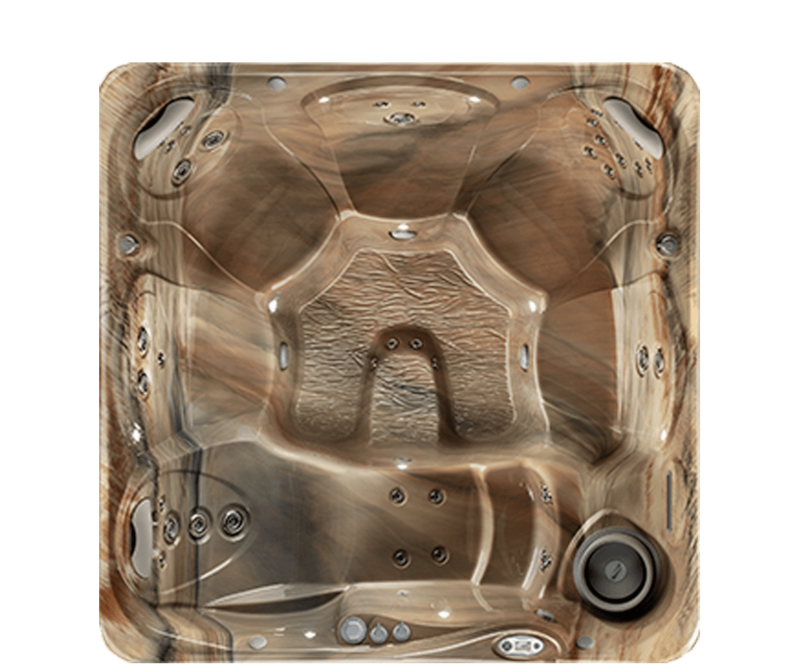 We’re proud to say we’ve become one of Central Virginia’s largest pool and spa dealers.We feature Hot Spring and Caldera Spas, Endless Pools Fitness Systems, and Freeflow Plug-N-Play hot tubs. We have showrooms in Charlottesville, Henrico, Richmond, and Fredericksburg, Virginia. Luxury Pool & Spa employees have a combined experience of over 100 years in the pool and spa industry. 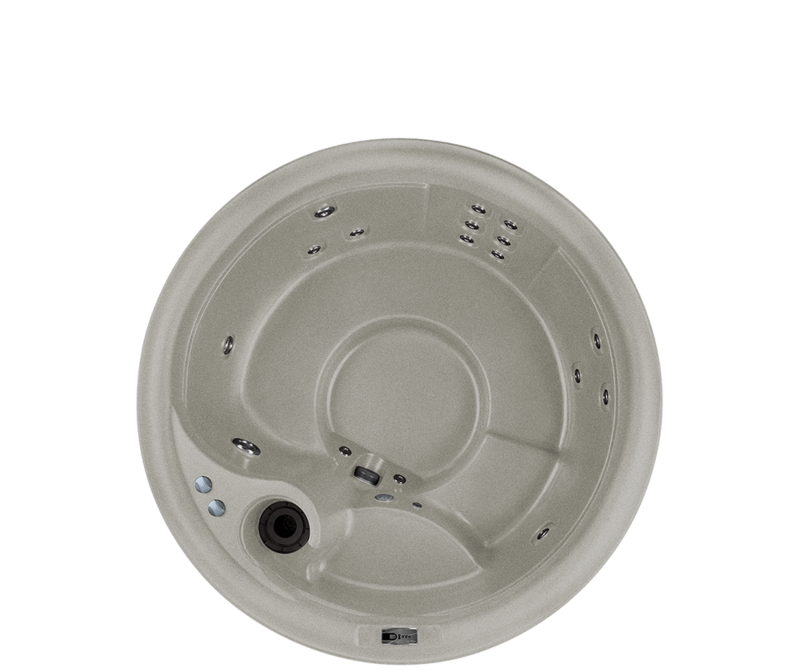 "Glides" easily when it's time to uncover and use your hot tub. 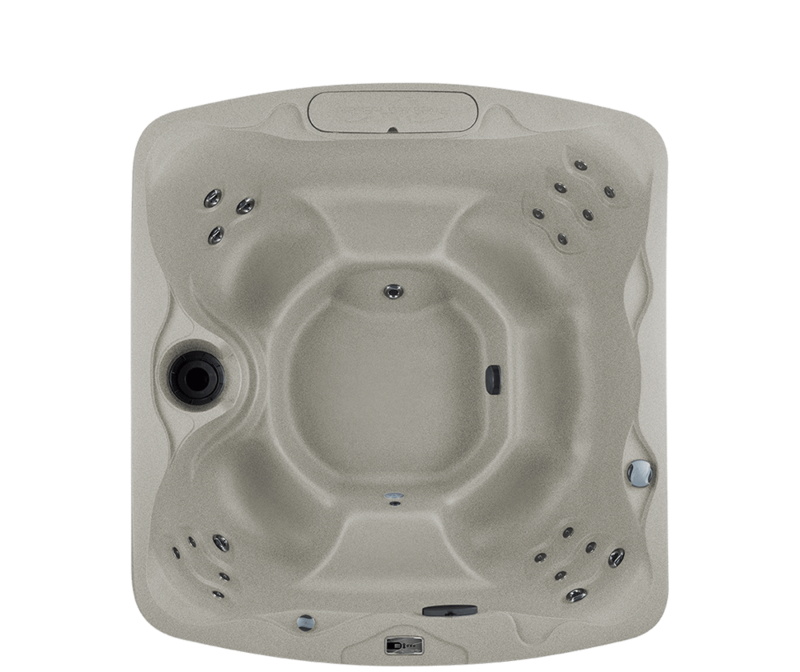 We carry the Hot Spring and Caldera series of premium Hot Tubs, as well as the Freeflow "Plug-N-Play" models.